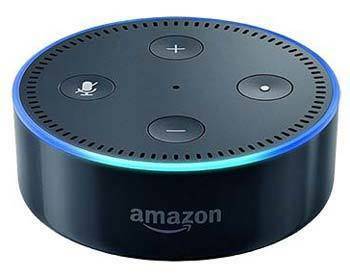 As of October 2018, 2018 Amazon launched a new version of the Echo Dot Show. Our Ultimate Guide To Amazon has been updated to include a review of the new Echo Dot (3rd Generation) . You want an inexpensive voice-activated smart home controller in multiple rooms. You want to hook it up to an external Bluetooth or aux connected speaker. You want a more portable option and the ability to use some of its many exclusive accessories (like an alarm clock etc. ).